Do “normal” people become so completely desensitized that they can speak so lightly about a violent abortion of a Human life and the procurement of body parts for their high-paying clients—and laugh about it—or does it take a certain breed? 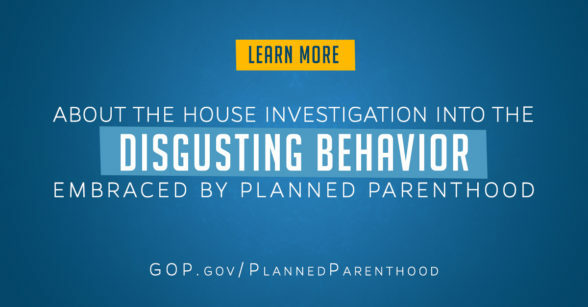 Taxpayers have funded this organization for a long time—and PP is most certainly making a profit; big profits from companies that need body parts they’re willing to pay big bucks for. It needs to stop. Multiple hidden camera interviews have revealed unspeakable things taking place as a matter of course at Planned Parenthood facilities. It’s just business to them. So there is no question they know what they are doing, and know full well it is murder, and that they do it because they enjoy it, JUST LIKE HILLARY CLINTON AND FRAZZLEDRIP. This video lays it all bare,they are monsters, and they know it. How many of these videos need to surface before someone gets prosecuted? This entry was posted in Uncategorized and tagged abortions, conference, Director, Lisa Harris, love, Planned parenthood, Staff, Starship Earth, video, violence.. Bookmark the permalink.